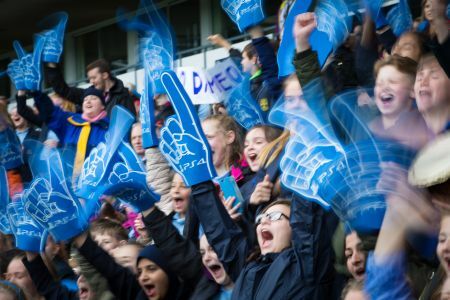 Ahead of England’s first-ever National Schools’ Football Week, in conjunction with the ESFA PlayStation®Schools’ Cup, taking place from 5 – 9 February, 2,041 secondary school pupils have taken part in a survey to give young fans a voice in football. Approximately, 200,000 pupils will take part this season’s PlayStation Schools’ Cup football tournaments. Keen to understand the views of young people with a vested interest in the future of football, the organisers of National School’s Football Week quizzed secondary school pupils on a range of hot topics. When asked how far England can go in the 2018 FIFA World Cup in Russia, only 5% see them as finalists. Luckily for England, only 14% see them going out in the group stage. The most likely result, according to the pupils, is a quarter-final exit (38%), ahead of 27% for the round of 16, and 16% believing England can make the semi-finals. There was no question about whether England could beat Germany in a penalty shootout! Following on from pupils giving their opinion on the key issues in football, classrooms around the country are now preparing to take part in the first-ever National Schools’ Football Week; from 05 - 09 February 2018. 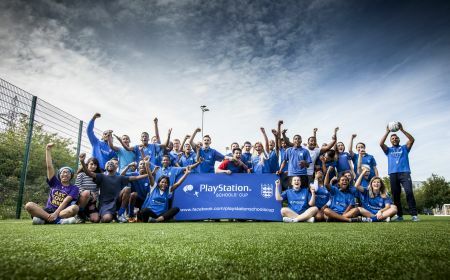 Visit www.playstationschoolscup.com to learn more, or find out how your school can get involved.